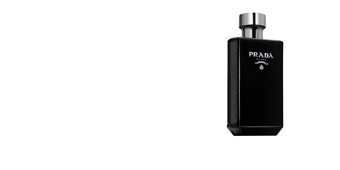 NOIR EXTREME by Tom Ford, a men's "Eau de Parfum" belonging to the Oriental Woody family. With this release, the exclusive brand shows us a new vision of the man of today, accompanied by classic woody aromas and, although contradictory, endless floral notes in search of a bold masculinity. 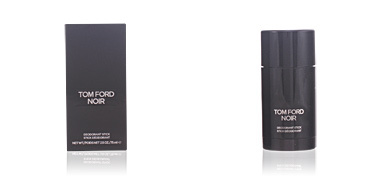 Black is very present in all the brand's creations as it is synonymous with mystery, complexity and intimacy, hence, TOM FORD NOIR is the clear reflection of the designer's image, being a self-descriptive, intimate and personal perfume, which started a great saga in the world of High Perfumery. On this occasion, NOIR EXTREME, is the second chapter in this legend, and it emphasizes the oriental and enigmatic character of the classic TOM FORD NOIR, creating a magnetic, distinctive essence based on highly select raw materials. This fragrance created in 2015 by the perfumer Sonia Constant, immerses us in a unique and powerful experience, a fascinating accord in which citrus and spices become one, giving way to an unexpected exotic and floral heart, with creamy notes like rose, jasmine and Kulfi. 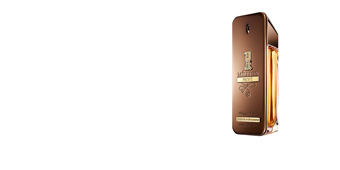 Finally, its base notes show a warm and intimate facet, with vanilla, amber and sandalwood. KULFI. This is one of the main notes of this perfume, a peculiar aroma and very little used in the sector of perfumery. But... what is kulfi? A dairy dessert from India, sweet and sugary, responsible for bringing a distinctive touch of creaminess to the essence. BLACK. Obviously, black was the colour chosen for the packaging. A totally dark block featuring name of the perfume and that of its designer in gold letters on the front. Finally a great shiny golden stopper, an ode to extreme sophistication and exclusivity. SPECIAL NIGHTS. 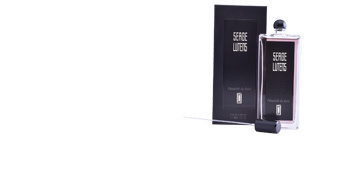 NOIR EXTREME is a fragrance that shines for its intensity and high sillage, ideal for night wear. It adapts to any degree of formality and is timeless. 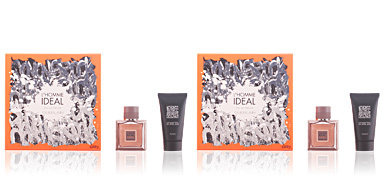 Top notes: tangerine, neroli, saffron, nutmeg and cardamom. Heart notes: resin, rose, jasmine, orange blossom and Kulfi. 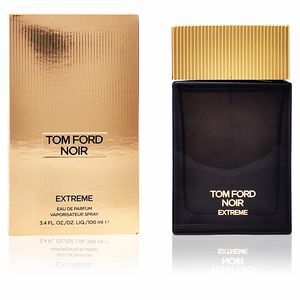 TIPS FOR USE NOIR EXTREME by Tom Ford, is a fragrance belonging to the Woody Oriental family for men. 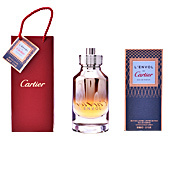 Its olfactory silhouette is timeless, ideal for formal events or at night. 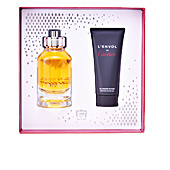 As it is an "Eau de Parfum" concentration for men, its sillage and lastingness are excellent. An amazing smell, my husband had this on and it took my breath away, absolutely gorgeous.